Mike Ver Sprill is an artist and photographer who live’s his life to the beat of his own drum. 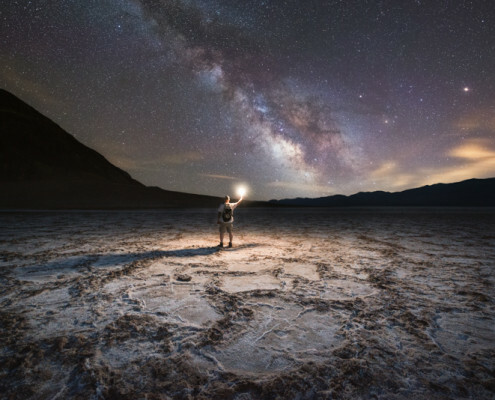 He takes the initiative to venture out on his own even if it means waking up in the back of his car, hours away from home, just to capture a photograph. Those are the moments when he realizes his passion has become an obsession. 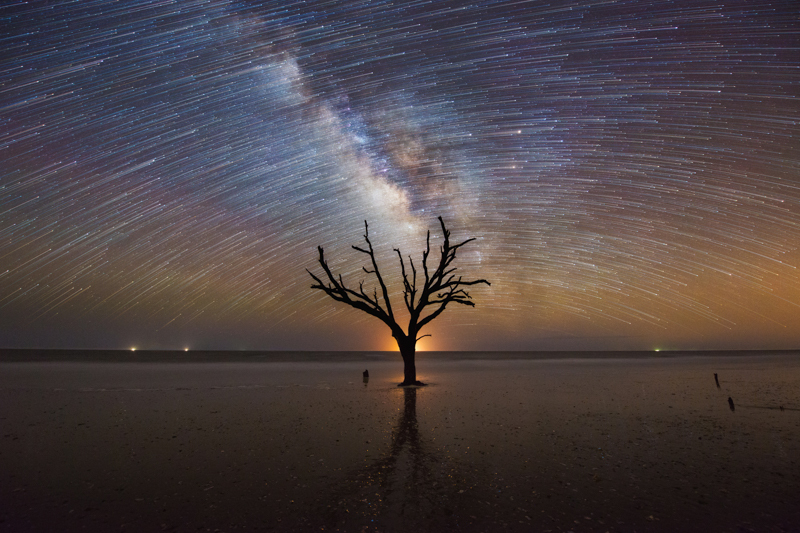 He has dubbed himself “Milky Way Mike” and “The Midnight Explorer,” though his photography goes way beyond the Galaxy in the night sky. 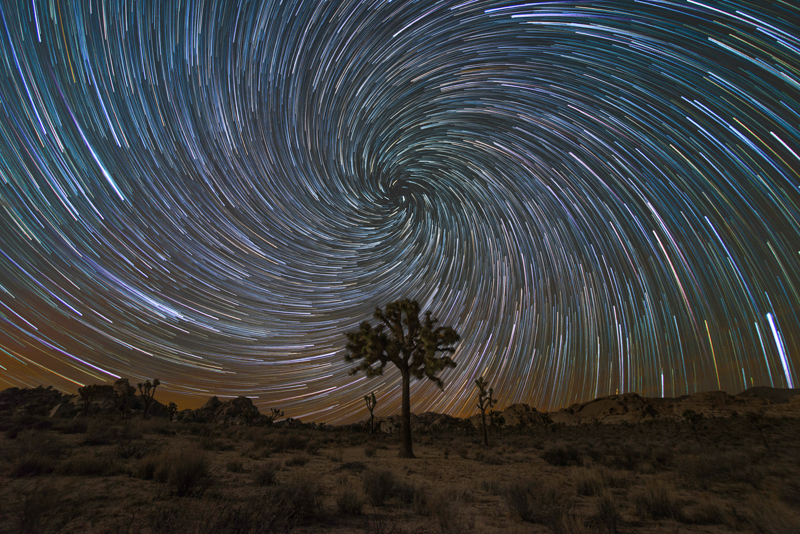 Michael started his photography journey over 15 years ago slowly molding into the artist he is today. He enjoys a challenge and thrives on the doubt of others. 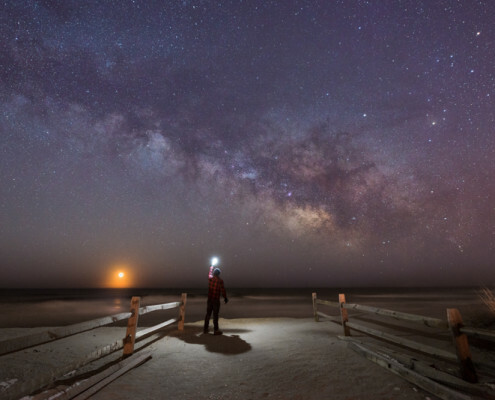 Milky Way Mike’s goal is to break the shackles of the mundane and live a life of adventure. Even though the road can be lonely at times, he knows those thoughts are temporary while in search for his next great masterpiece. 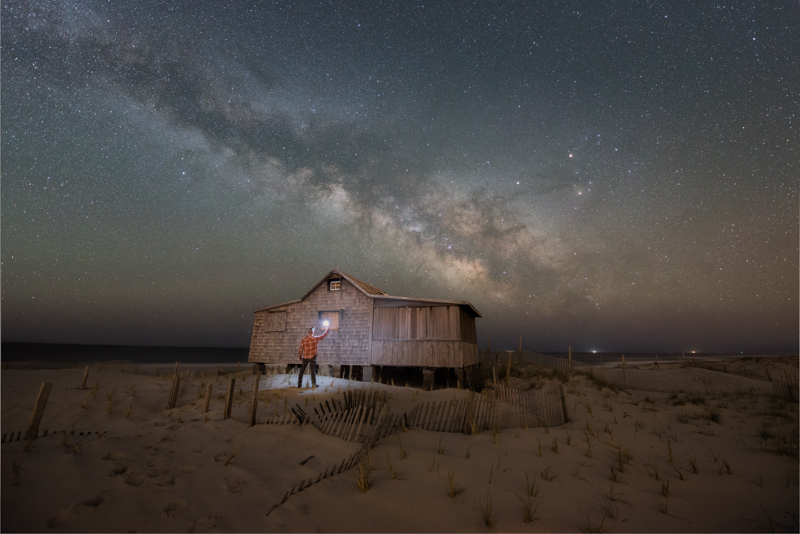 A N.J. Artists – Mike’s work has been featured in a National Geographic Article, Weather.com Stargazer, Photography Week digital magazine and New Jersey’s Travel Guide cover photo for 2014 and 2016, in addition now in Photography Magazine Extra. To view his work on his page click here. 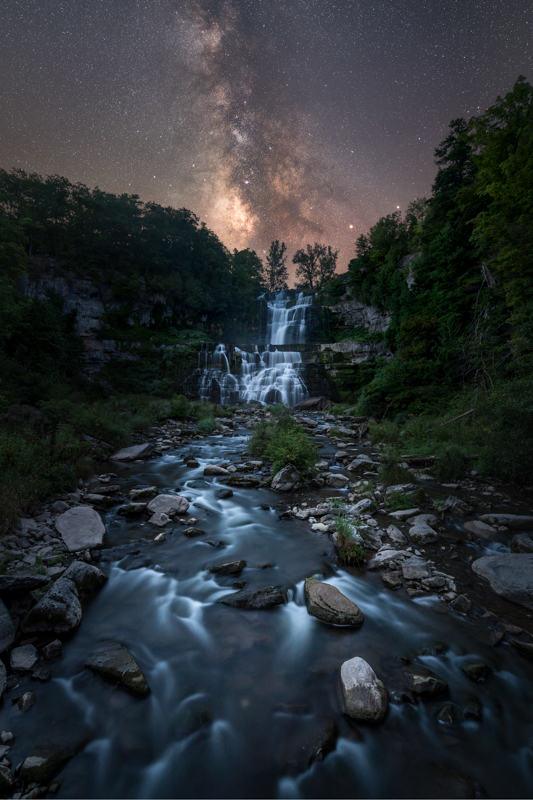 Chittenango Falls, N.Y. 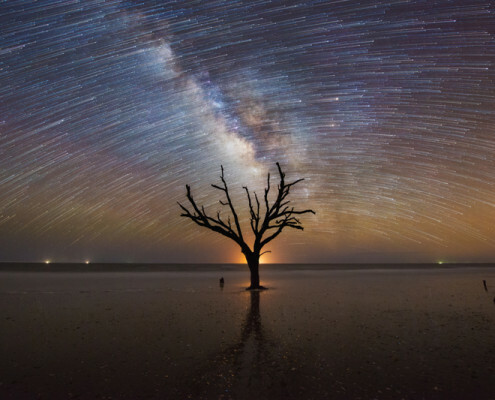 This image portrays the true talent of Milky Way Mike. To purchase this print directly from the artist click here. 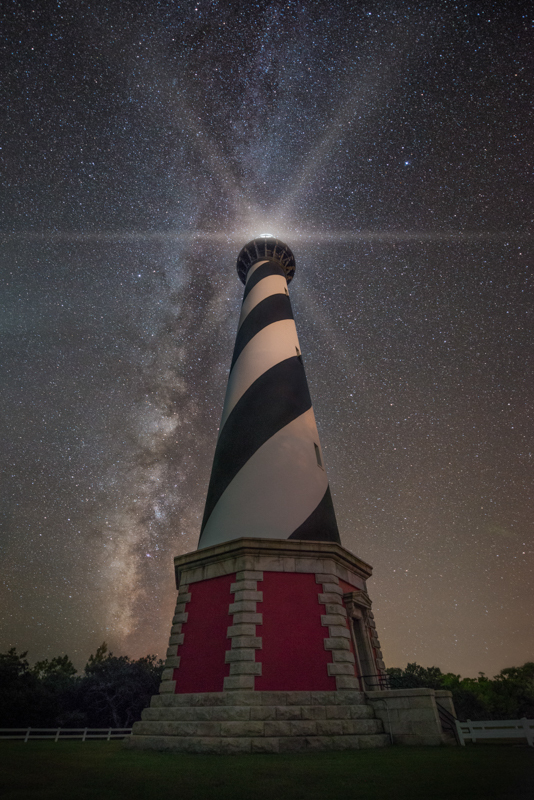 Cape Hatteras Light House by Milky Way Mike. To purchase this print directly from the artist click here. 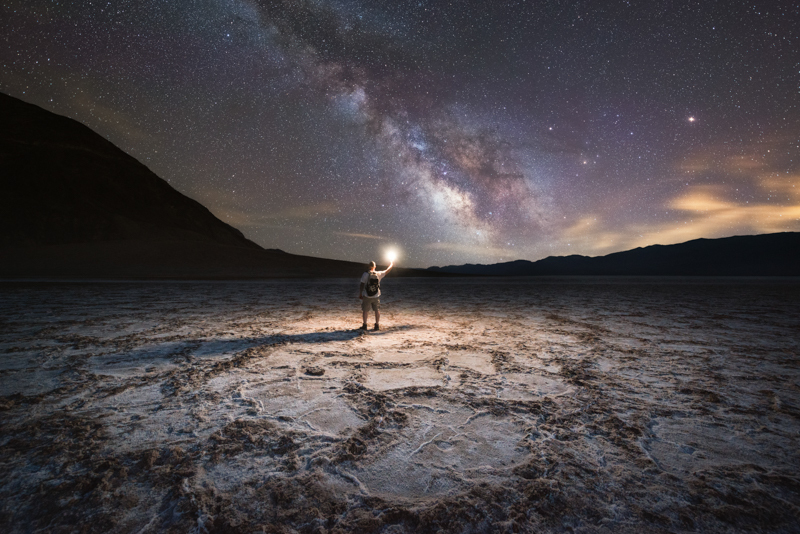 First of all we discovered “Milky Way Mike” while scrolling images to find new locations to travel to create articles to bring to you. 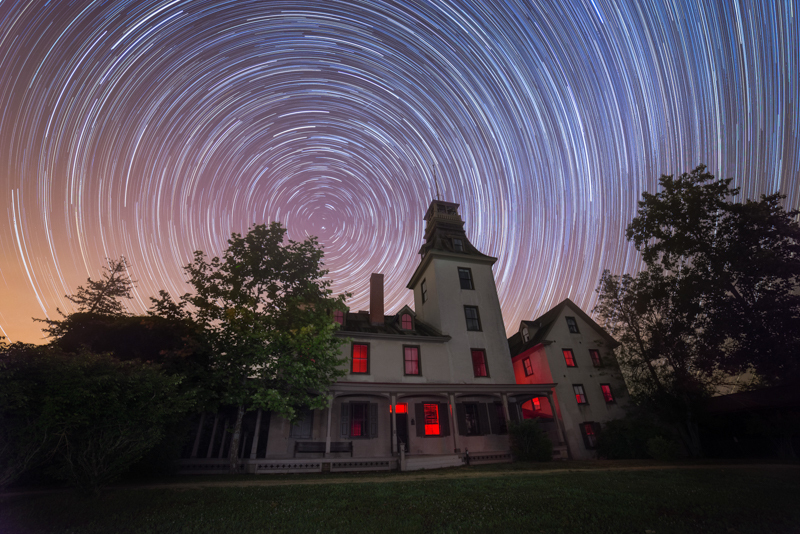 We were in absolute awe over his star trail image of the house in Batso Village N.J. as seen above. So the amazing image caught our attention and we knew we were looking at pure, exceptional talent. 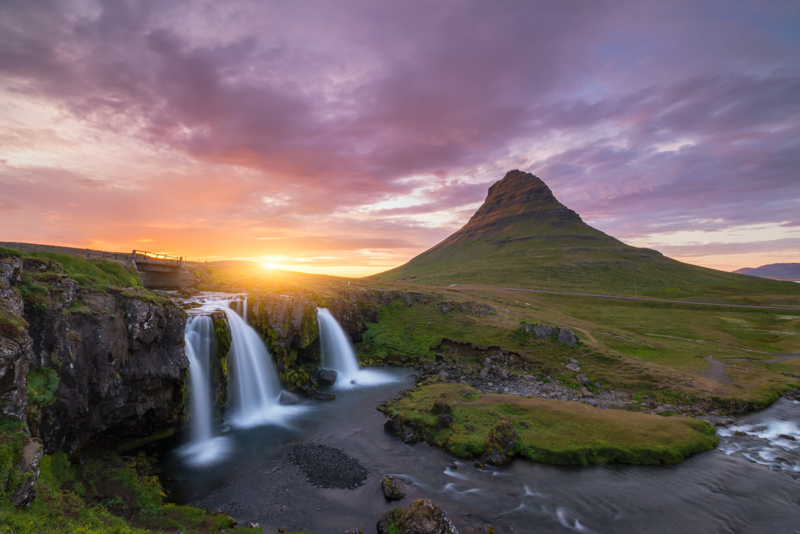 Anyone can learn how to take pictures but it takes a gift to create spectacular images such as these. While Mike clearly has an extensive amount of that gift, as a result, his technique and composition are exactly on the money. When speaking to him we discovered he is also full of life and drive. Because of a major life event he encountered several years ago he seems to appreciate each and every moment in life and have an attitude of gratefulness. He is also full of passion and integrity for the art. Furthermore, being extremely athletic and active he has a high energy level consequently giving him the stamina to travel, hike and stay up all night. In addition to his incredible talent, we love the fact that he is so obsessive and driven. He thrives on the doubts of others. The thing is, we highly doubt anyone doubts him at this point in his career. Also, the other thing we love about him is his desire to show others where and how to photograph locations, exactly as we do. A secure photographer who is confident in their abilities will share and teach others how to get the same incredible shot. Mike is of this school which is to be admired. Mike will jump in his car, travel and stay up over night to get a shot. In todays competitive digital photography age, it seems like that is one characteristic he has that makes his images stand out above others. Most of all we admire his drive and passion. Or should we say obsession? 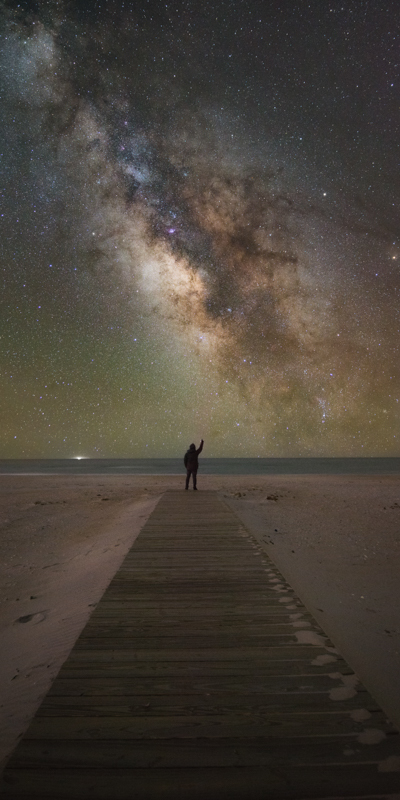 In conclusion, we are proud to offer to you Milky Way Mike’s work to view and or purchase. To purchase some of Mike’s Fine Art Click here. Milky Way Mike advises the milky way season begins in March but be prepared to get up really early. 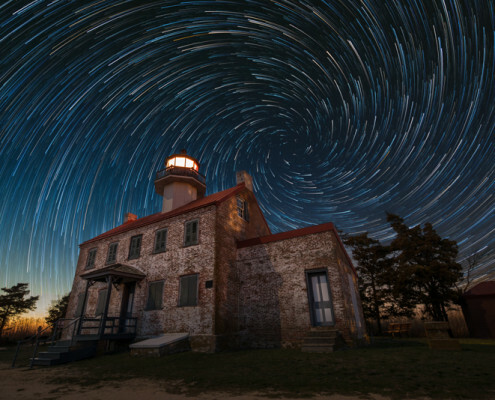 He begins the season shooting around 4 a.m. in this month when the milky way is visible above the horizon. In April it is visible around 3 a.m. and May about 2 a.m. and so on. He says the best time to shoot is May through September. 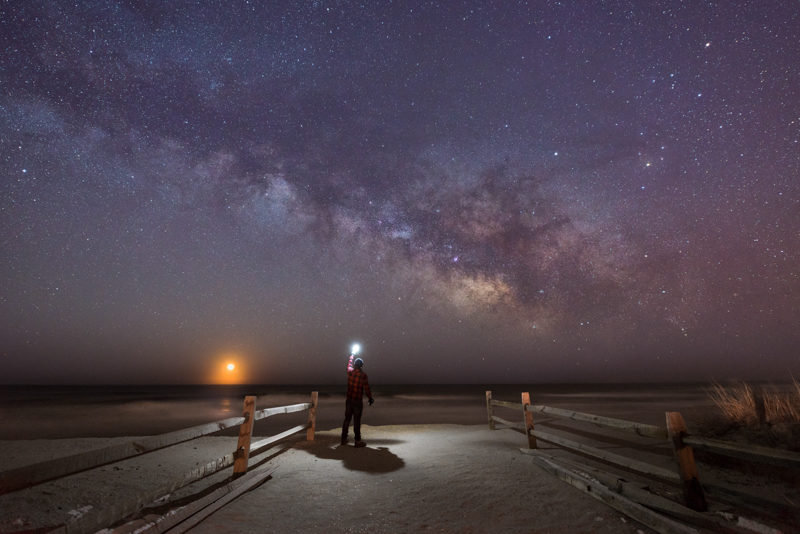 The milky way season ends around October. 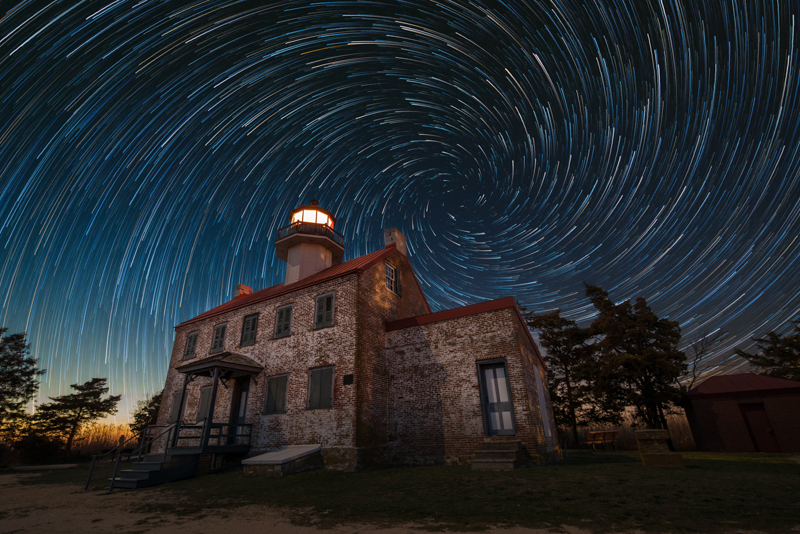 Mike’s favorite locations are Cherry Spring State Park in Pennsylvania and out west where we have the darkest skies. Look for his u-tube tutorials through out our magazine.